Dallas Cup Alumni Shine at 2018 FIFA World Cup | Dallas Cup, Inc.
DALLAS, Texas (Tuesday, Jul. 17) – Over the past four decades, many of the world’s biggest soccer stars have competed in the Dr Pepper Dallas Cup, the oldest and most prestigious international youth soccer tournament in the United States. Continuing in what has been a banner year that prominently featured Dallas Cup alumni in the UEFA Champions League final, the MLS Cup final, and the Liga MX final, several tournament alumni hit the pitch this summer during the 2018 FIFA World Cup in Russia. The 2018 edition of the FIFA World Cup concluded this past Sunday with France hoisting the trophy following a 4-2 win over Croatia. 2001 Dallas Cup alumnus Ivan Perišić scored in the 28th minute of the match with a stunning left-footed strike, becoming the first Dallas Cup alum to score in a FIFA World Cup final. Perišić excelled throughout the tournament, leading Croatia with three goals, and a “Man of the Match” nomination in Croatia’s semi-final win over England. Fourth place finisher England had three Dallas Cup alumni stand out during their 2018 FIFA World Cup run. Current Tottenham right-back and 2009 alumnus Kieran Trippier was widely considered one of the best players for England during the tournament. He created 24 scoring chances, which broke a World Cup record for England over 50 years old, and he also bagged a goal in their semi-final match versus Croatia. 2012 alum Jesse Lingard also scored a goal for England, curling a beautiful strike into the top right corner of the net during their 6-1 rout over Panama in group play. Fellow 2012 Dallas Cup alumnus Eric Dier scored the clinching penalty kick against Colombia that sent England through to the quarter-finals. Two of the best goals from the tournament were also scored by Dallas Cup alumni. In Spain’s opening group stage match versus Portugal, Real Madrid defender and 2007 Dallas Cup alum Nacho Fernandez delivered a spectacular goal in the 58th minute of the match. After the ball was deflected out of the box, the Spaniard connected on a half-volley and rocketed the ball off the inside of the far-post past the Portuguese keeper. Belgian forward and 2013 Dallas Cup alumnus Adnan Januzaj also notched one of the goals of the tournament. 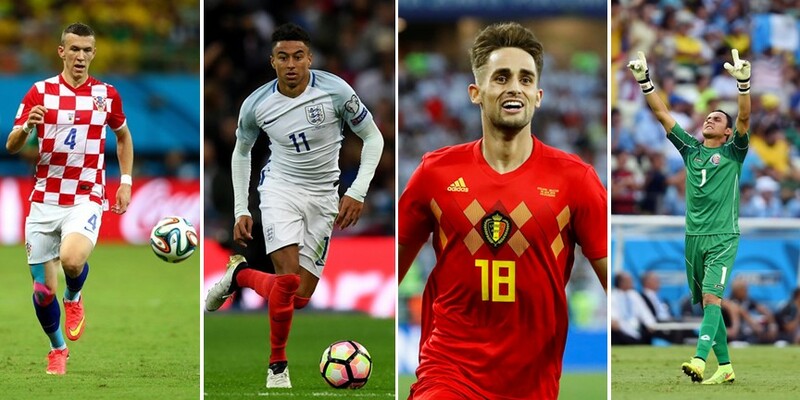 In Belgium’s last group stage match versus England, Januzaj beat his defender with a skillful dribble move in the box, positioned the ball on his left foot, and curled the ball into the side netting, which ended as the winning goal of the match. In one of the early surprises of the tournament, Mexico defeated the 2014 World Cup champion Germany, 1-0. Six Dallas Cup alumni played in the historic win over the defending champions: Javier “Chicharito” Hernandez, Carlos Vela, Carlos Salcedo, Andres Guardado, Edson Álvarez, and Rafa Marquez. In their following group stage match, Mexico defeated South Korea, 2-1, with Carlos Vela and Javier Hernandez accounting for both goals. Some of the smaller nations in the World Cup were also aided by past Dallas Cup participants. Iceland’s Gylfi Sigurðsson (DC 2005) started in all three of their games, and he scored a goal in their match against Croatia. Costa Rica had a pair of 2006 Dallas Cup alumni on their roster with Keylor Navas and Kendall Watson taking the field. Real Madrid keeper, Navas, started in all of the games for Costa Rica. Watson netted a goal from his center back position in the nation’s final group stage match. In total, 28 Dallas Cup alumni were on rosters for the 2018 FIFA World Cup. Dallas Cup alumni have now played in more than 500 World Cup matches, and in the past two FIFA World Cups, one out of every eleven goal scorers is a Dallas Cup alumnus. 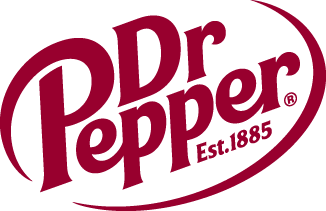 The 2019 Dr Pepper Dallas Cup will mark the 40th anniversary of the prestigious youth soccer tournament. The tournament will be held April 14-21, 2019, with the next wave of young talent on full display. The team application window will open on August 1st. Keep up to date with more news at www.dallascup.com and follow us on Twitter @dallascup.